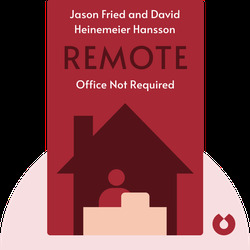 In Remote, you are given an inside look at a new kind of work relationship made possible by modern technology, called “remote work.” The book details companies’ common fears about allowing employees to work remotely and in contrast, outlines the many benefits of remote work. 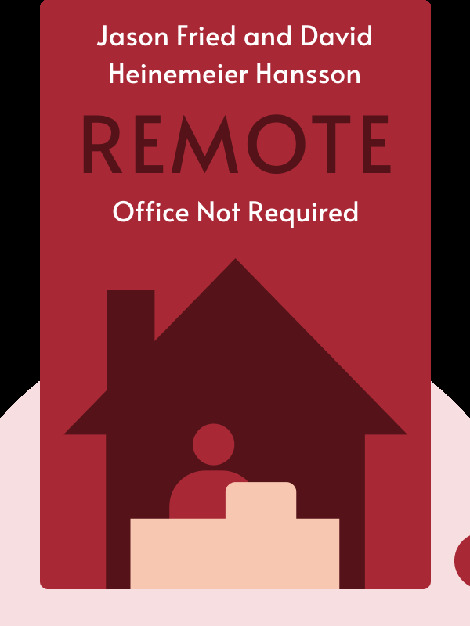 Importantly, it offers practical advice to managers who employ remote workers or are considering introducing remote work options for their company. Jason Fried is one of the co-founders of web application company 37signals, where David Heinemeier Hansson is also a partner. (As of February 2014, 37signals changed its name to Basecamp.) The duo has co-written a number of best-selling business books, including Rework and Getting Real.